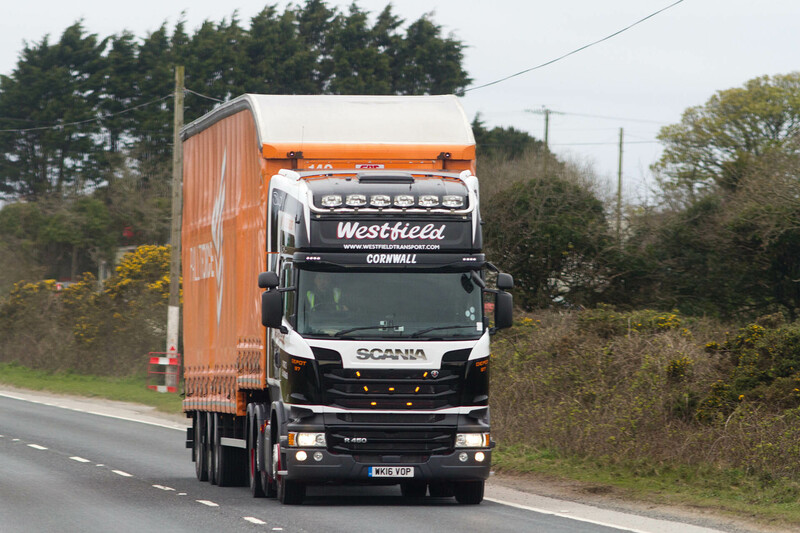 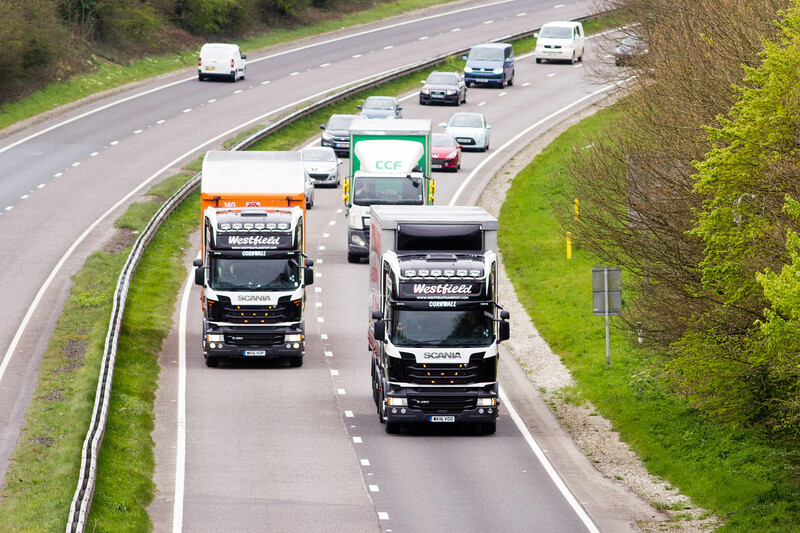 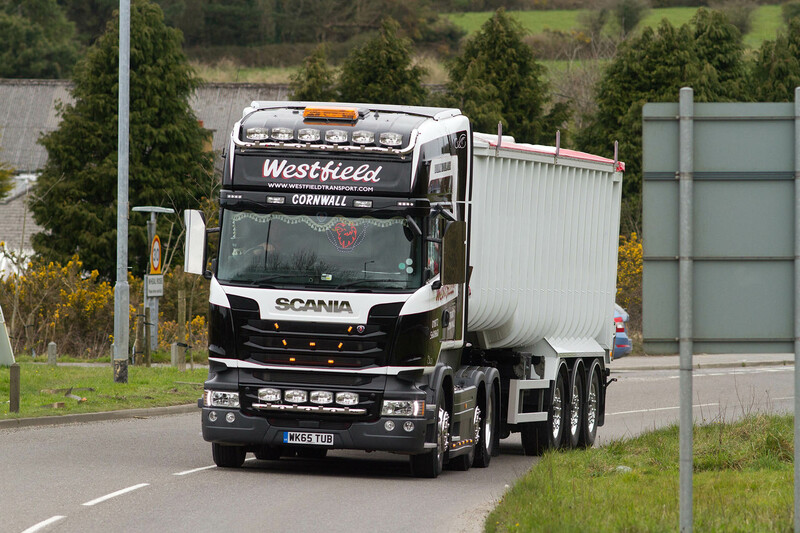 We will transport anything from palletised goods to heavy plant, machinery and aggregates. 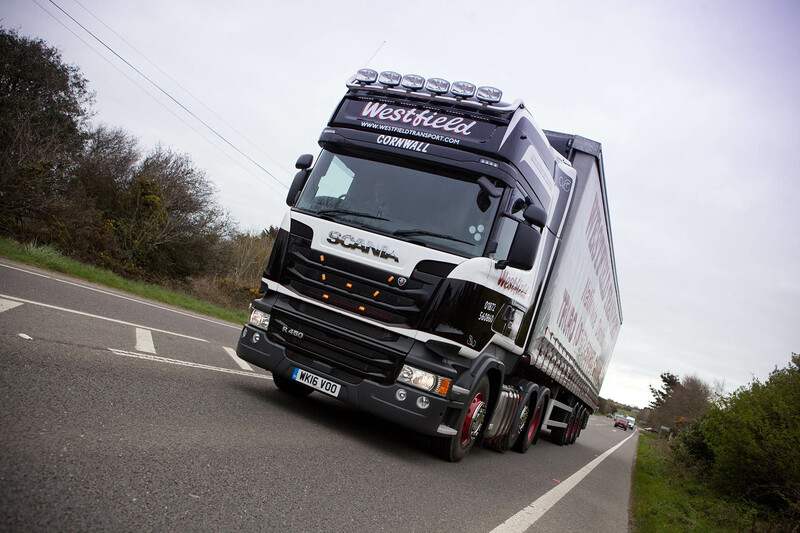 We transport raw materials or products to wholesalers but also deliver direct to the end user for various customers. 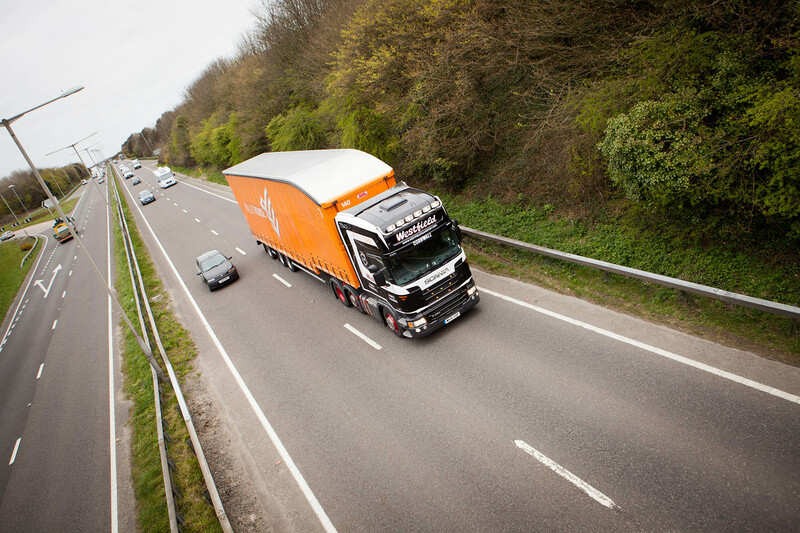 We will collect or deliver your shipment throughout Europe. 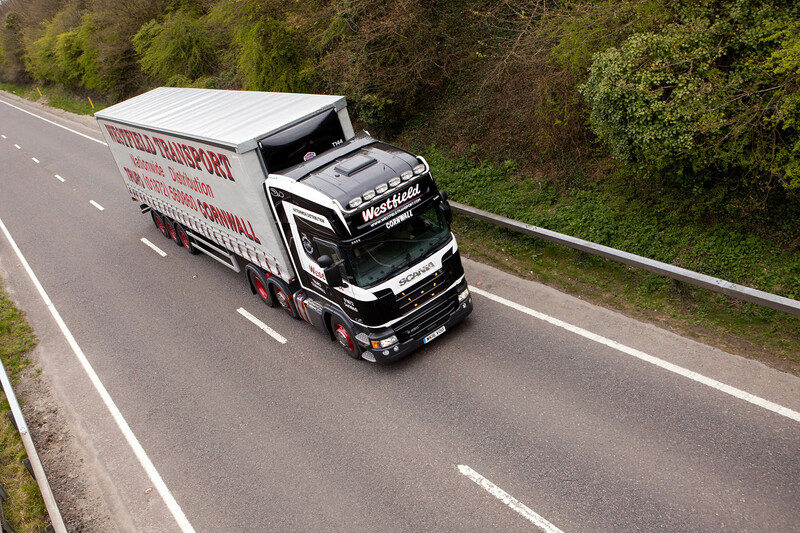 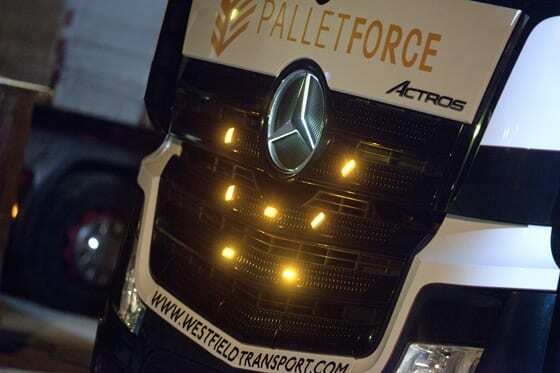 We provide a nationwide distribution service in the U.K and operate as a member of the PalletForce network. 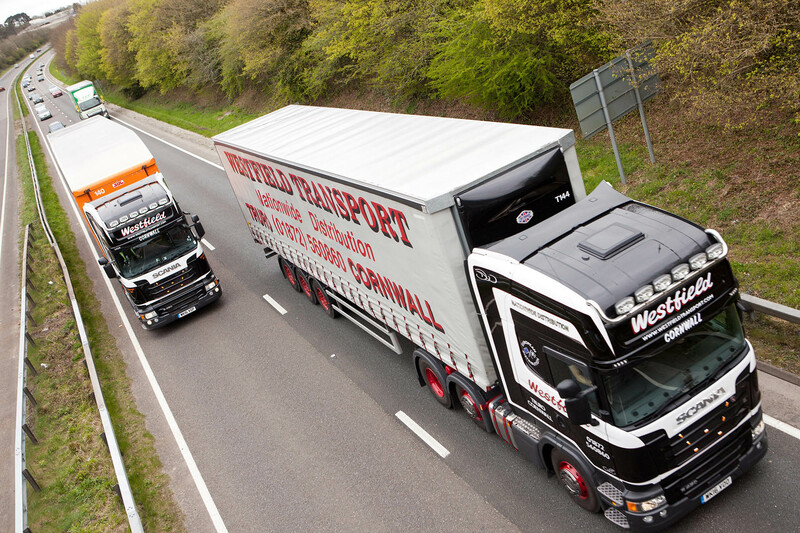 Our multi-purpose fleet, warehouses and professional team will cater for all your storage and distribution requirements.